Very dramatic and very beautiful shot. 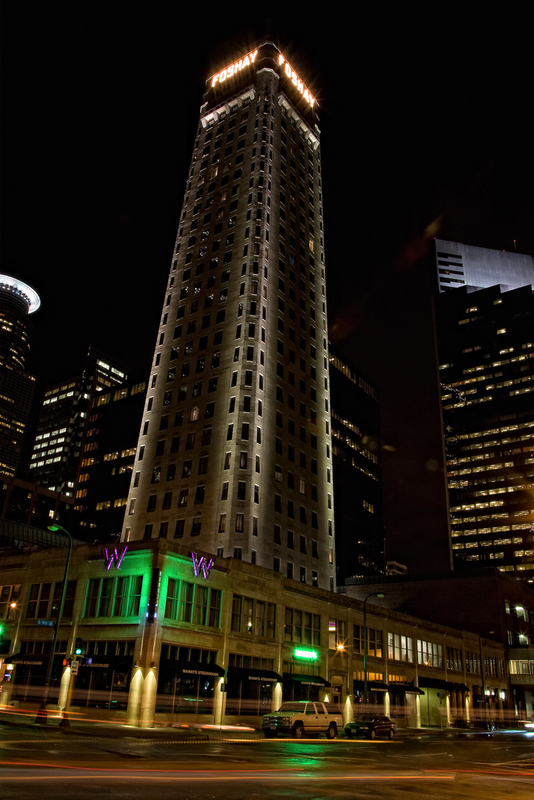 When my parents lived in Mpls, this was the tallest structure; they keep telling me this. Incredible, how did you get it all in?